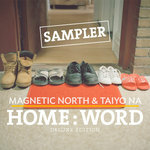 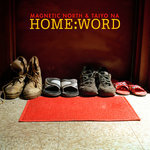 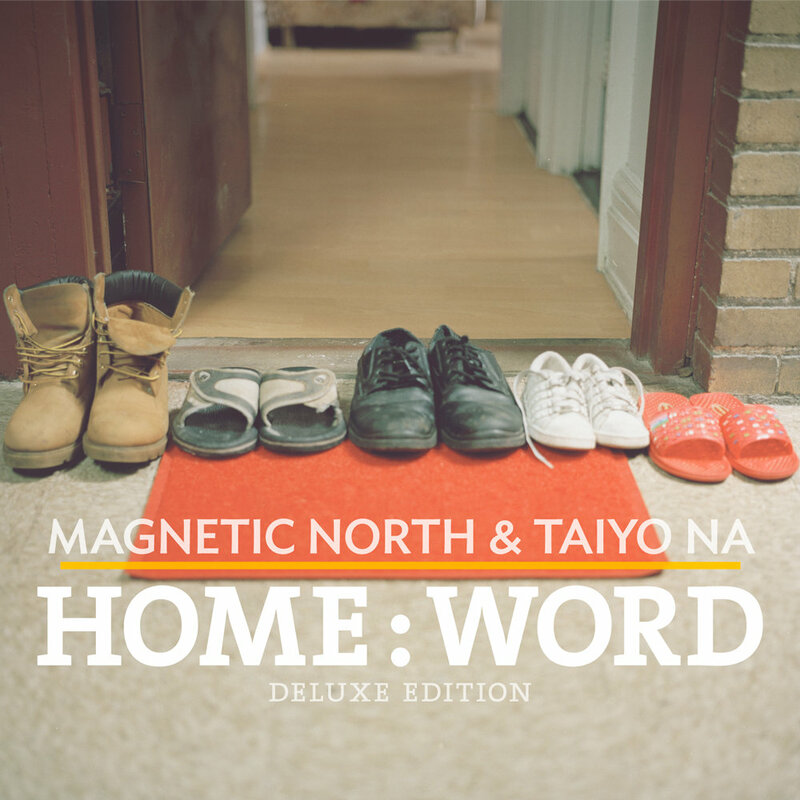 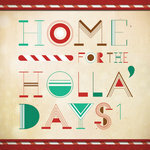 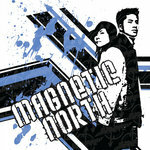 Home:Word [Deluxe Edition] is a rerelease of Magnetic North & Taiyo Na's 2010 US album Home:Word. 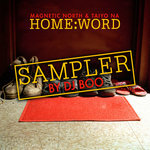 Remastered, resequenced, repackaged with an exclusive lyric booklet and 6 new, additional tracks, the album was inspired by their recent single and album deal with Japanese hip-hop label Goon Trax (Media Factory). 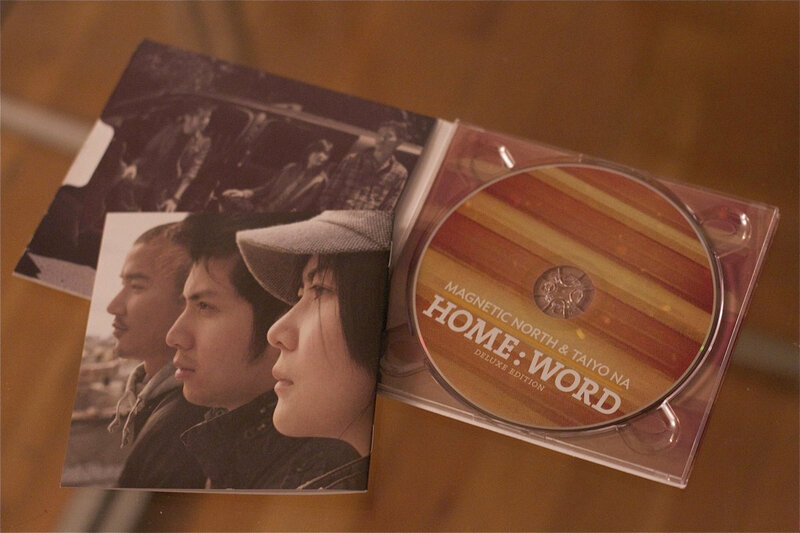 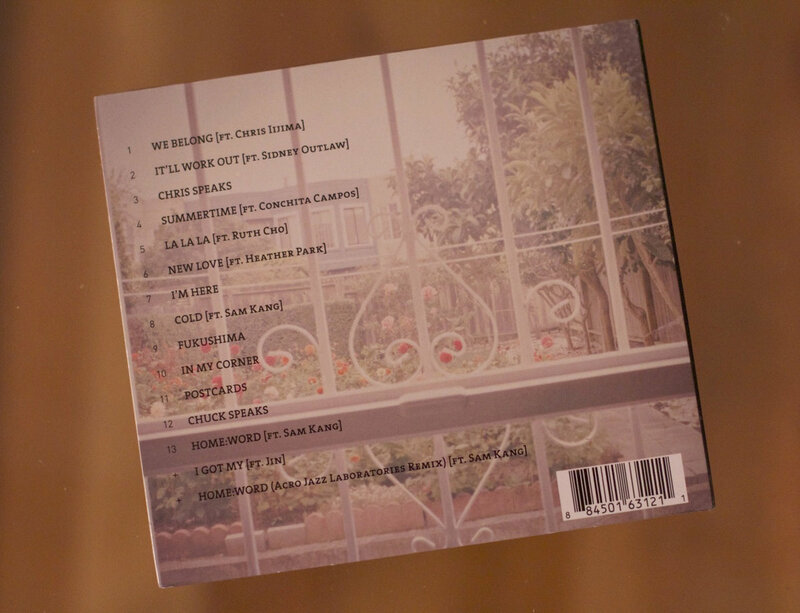 The title song "Home:Word" was featured on one of Goon Trax's popular compilation albums In Ya Mellow Tone 6, released March 2011. 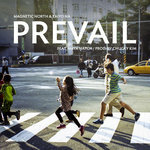 Within a week the song shot up to #2 on Japan's iTunes Hip-Hop charts and became a song of solace for many who were afflicted by the ongoing Earthquake, Tsunami and Nuclear crisis. 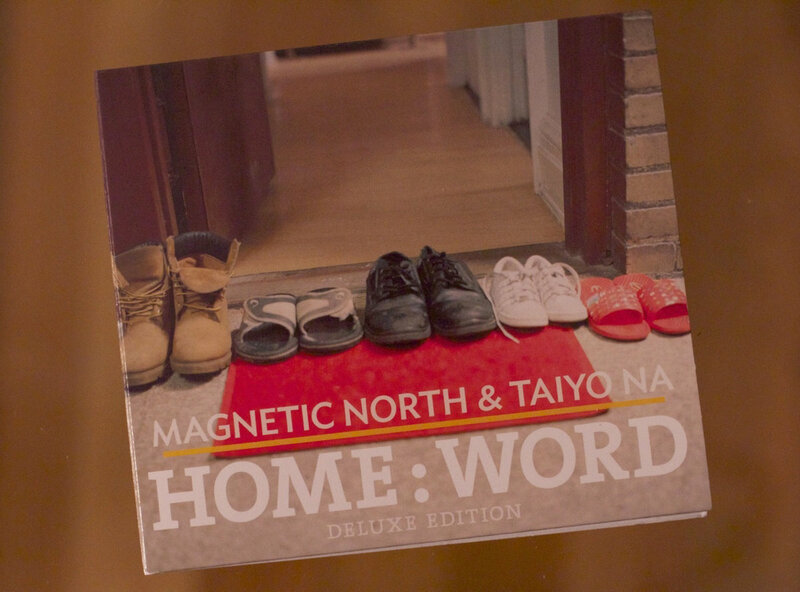 Further moved by this course of events, one of their new songs on Home:Word [Deluxe Edition] is "Fukushima." 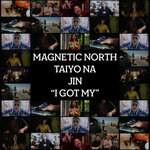 Released as a music video on September 11, 2011, "Fukushima" is a song dedicated to the victims of the tragedy in Japan as well as others.